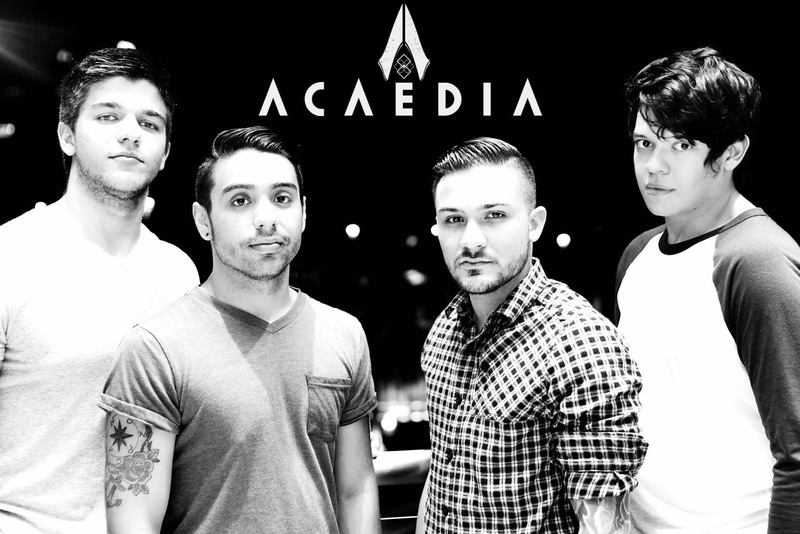 PSAB: Where does the band name “Acaedia” come from?Acaedia: Acaedia is a variation of the word Acedia (pronounced uh-see-dee-uh), meaning spiritual or mental sloth. The name describes a state of indifference about one’s position in the world. Ray chose this name because we feel humanity lacks care or interest in the virtues our societies foster, and that, among other aspects, is something our lyrics tend to encompass. The reason the name is spelled weird is because Ray likes to complicate things. PSAB: You’re currently working on a new album. When can we expect to hear it or be given a release date? Acaedia: We plan for it to be out by late December/Early January. Can’t give an official date just yet. PSAB: Your vocalist, Ray Jimenez, comes from technical death metal band Abiotic. 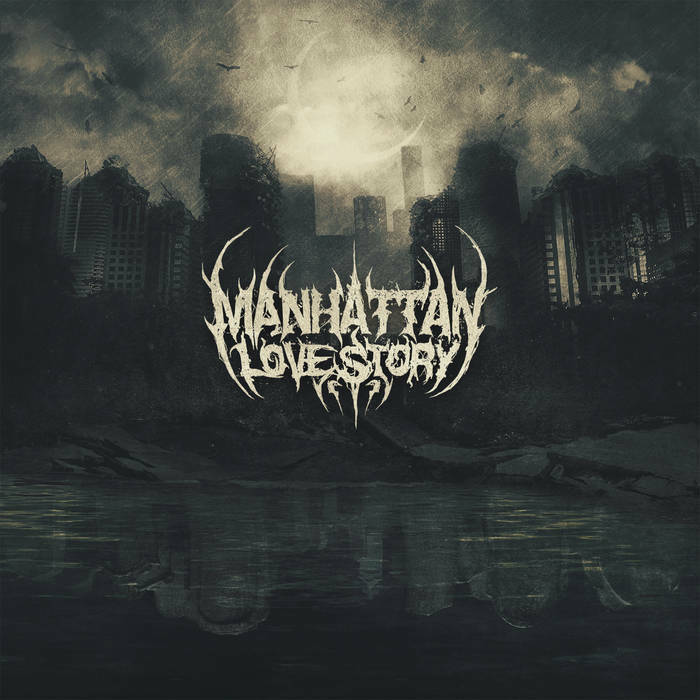 Does he bring any influences from Abiotic into the band? Acaedia: Absolutely! Other than the vocals he’s well known for, we’ve been adding other elements of tech death in our new music. You’ll definitely hear it on our album. PSAB: How is the local metal scene in Miami, FL? Acaedia: With a city like this, Metal falls short in popularity compared to EDM, Spanish music, and Hip-Hop. With that being said, it’s definitely tight-knit. Everyone knows everyone, even if they’ve never spoken a word to one another. This is awesome because the common-goers do their best to keep the scene alive. Local venues come and go in our town, so we really need a force that’ll keep things going. It’s great to see that there’s an effort being made. PSAB: If you could share the stage with one other band, which band would you want to play a show with? Eddy: Realistically, The Word Alive. In my dreams, the cast of Frozen. Acaedia: We’re amazed with the great response we’ve received inside and outside of our state. We’re only at the beginning so we can’t even imagine what’ll happen once we really get things rolling. We’re very excited to show you all what we’ve been working on. For those who have followed us since early on, you certainly won’t be disappointed with our new material. Stick around! ‹ Live Interview with Noisem!